IT PAYS TO GO WITH THOMPSON MACHINERY! 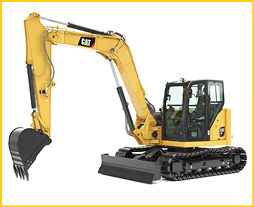 Industry-Leading Equipment, Expertise, Flexible Financing. And Cash Rewards! 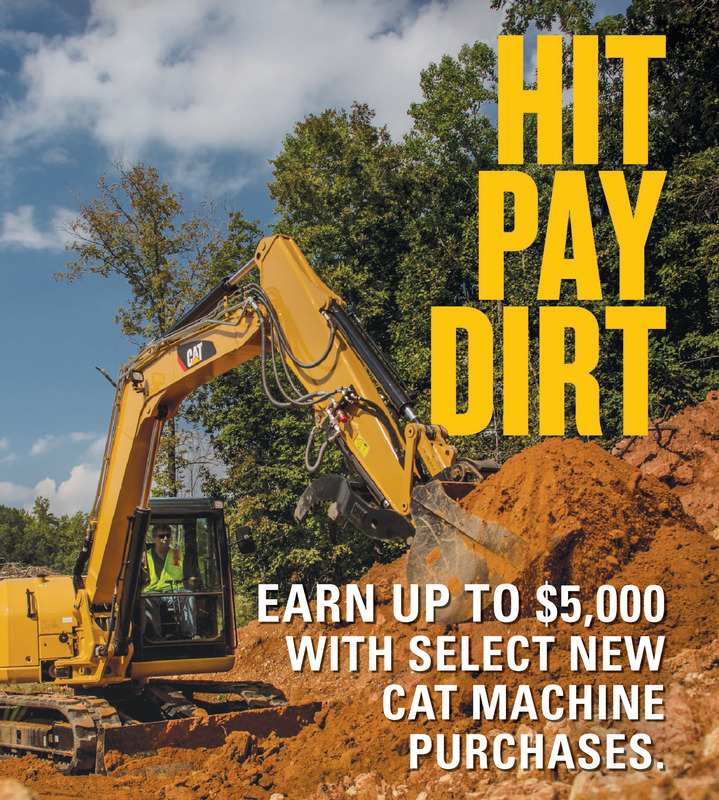 Earn up to $5,000 when you purchase qualifying new compact Cat machines and up to $20,000 when you purchase qualifying new Cat heavy equipment. 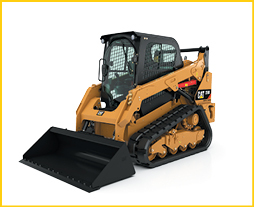 Plus, earn up to $1,000 when you purchase qualifying new Cat attachments*. • Step 2: Meet or chat with a Thompson sales representative about a machine. 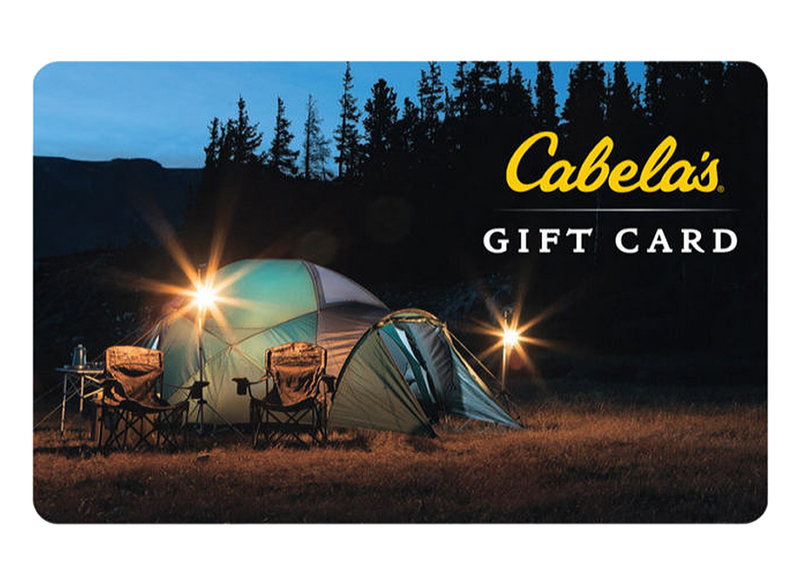 • Step 3: Receive your $100 Cabela’s gift card from your Thompson sales representative. * Offer valid April 1–June 30, 2019 and is subject to additional terms and conditions. 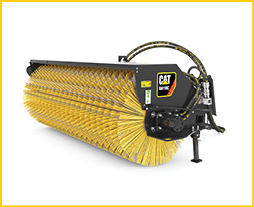 Offer valid for NEW Thompson Machinery customers or current Thompson customers who have not purchased a new Cat machine in 5 or more years. Contact your Thompson sales representative for additional information. 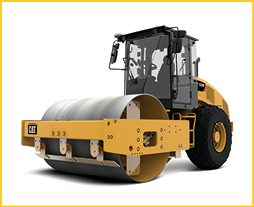 ** Contact Thompson for specific qualifying machine models.